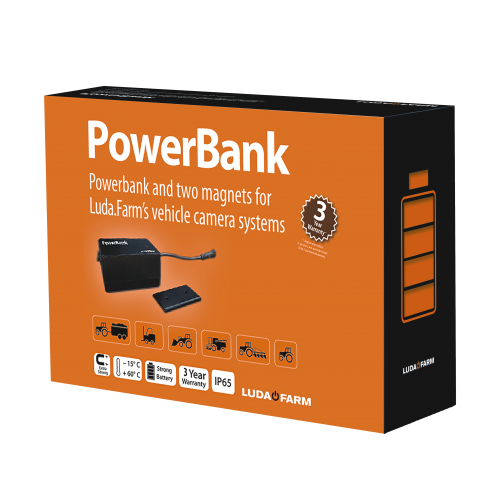 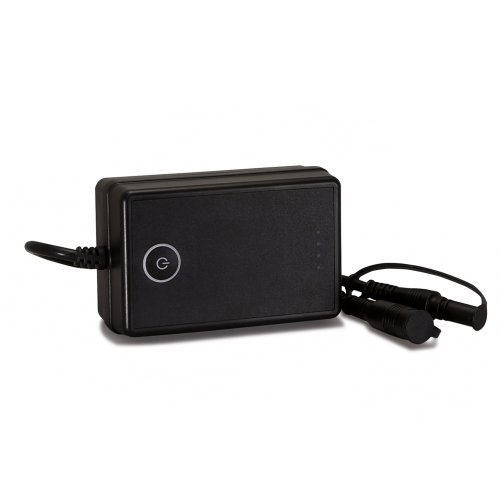 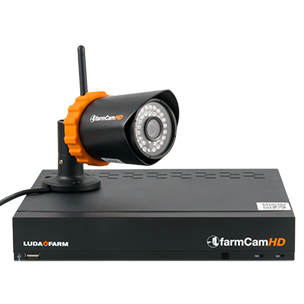 The Luda.Farm products saves you time and money but also increase the control and security of your farm. 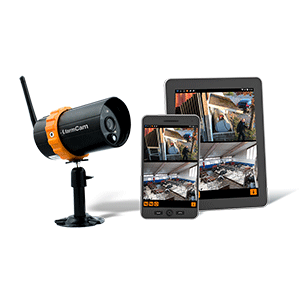 With the help of smart cameras and sensors, you get information directly to your mobile. 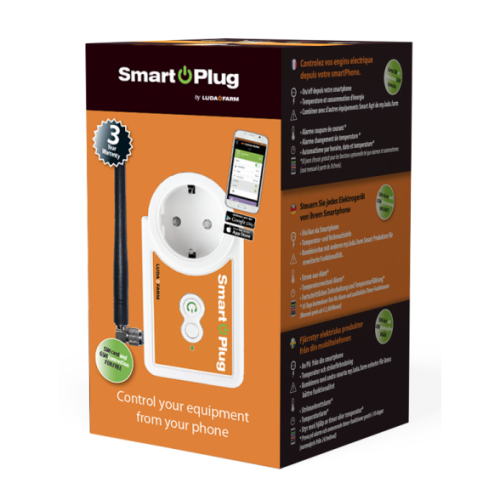 This allows you to act quickly when something happens. 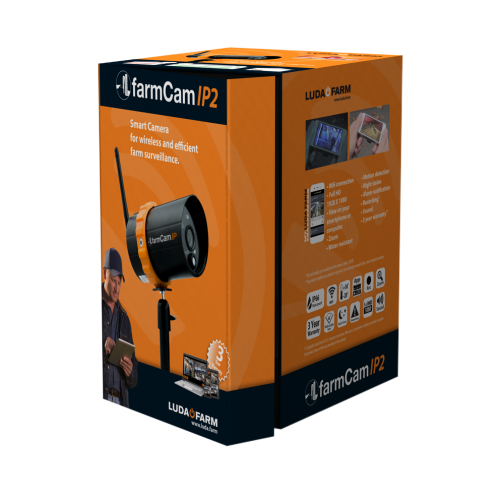 The Luda.Farm range of wireless camera systems help you keep track of your farming operations and solve everyday problems. 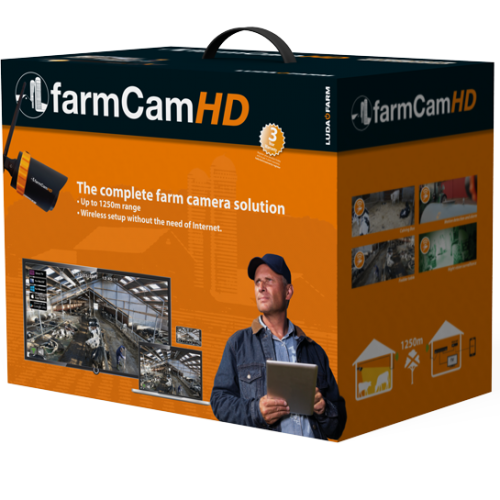 We have worked closely with farmers for over 10 years to make sure that our camera systems are adapted to the real needs of farmers, and can keep up with the daily work on a farm. 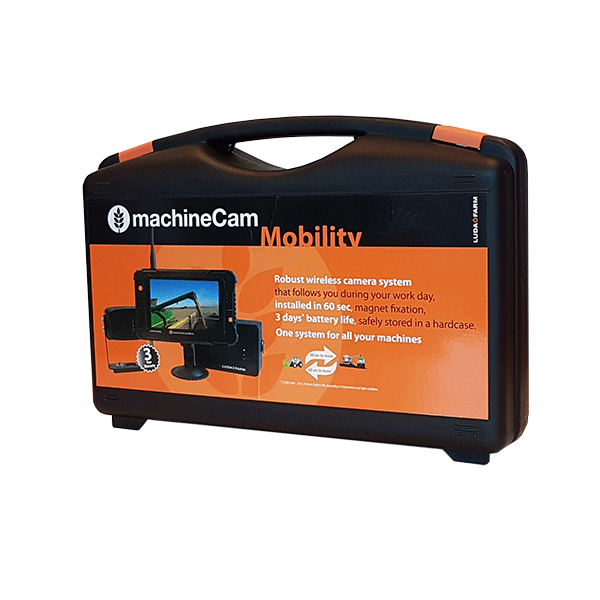 MachineCam Mobility is the camera system that follows you through your workday. PowerBank is a power bank that connects to your MachineCam, MachineCam Mobility, MachineCam Mini, or LiftCam Pro. 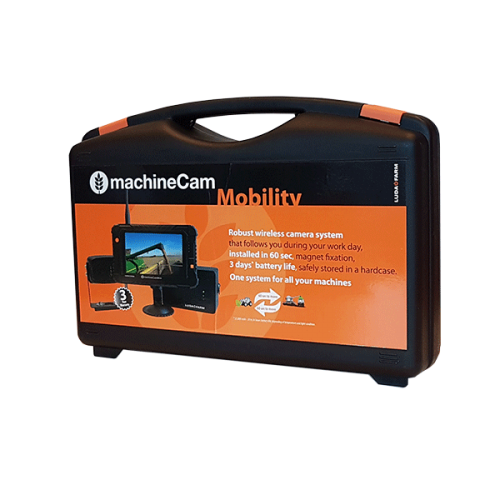 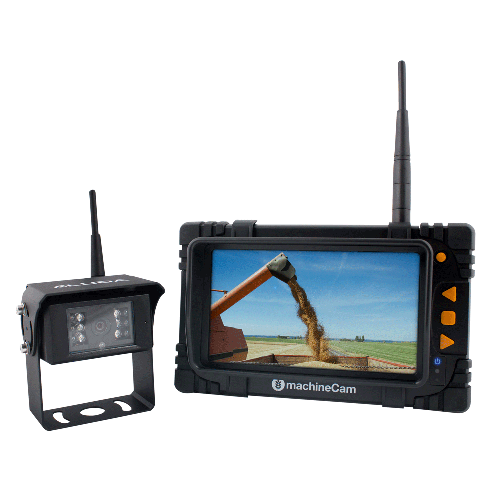 MachineCam is a professional machine camera system designed to make your work easier, safer, and more efficient. 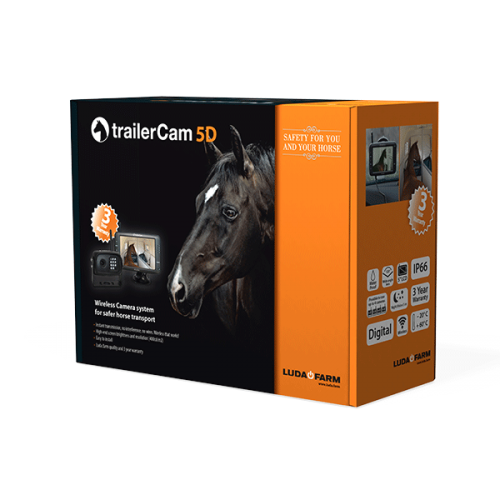 TrailerCam 5D is a wireless camera system designed specifically for horse transport that allows you to monitor the inside of your trailer at all times. 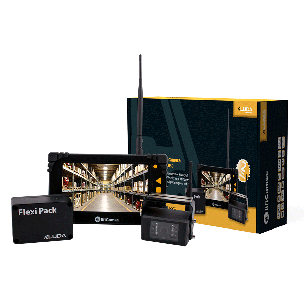 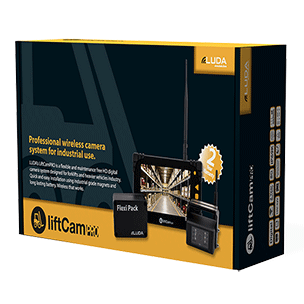 LiftCam Pro is a professional camera system, designed for industrial use, that improves the safety and efficiency of your operations. 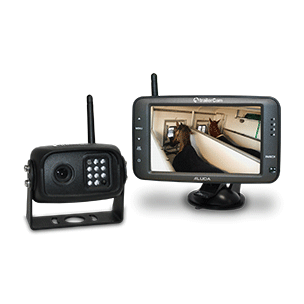 Owning and caring for a horse is a big investment, and there is always a lot of work to do. 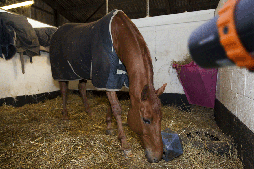 We organize our lives around the horses to some extent, and end up spending long hours in the stable. 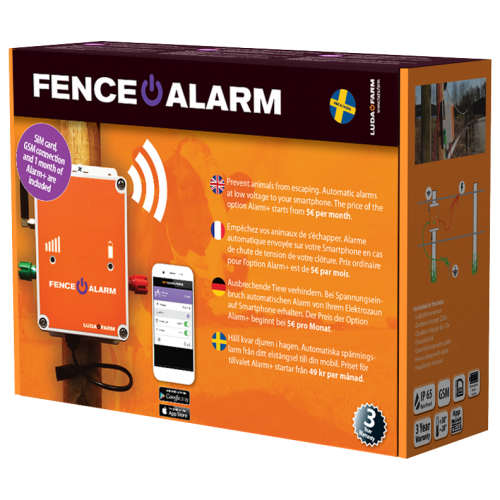 Sometimes we don't realize how big a role our horses play in our lives, but as soon as there is a problem we immediately become aware of just how much we care. 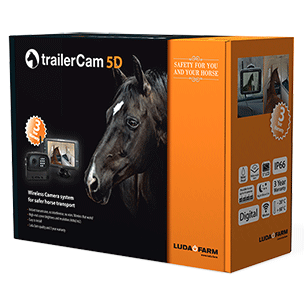 A camera system can reduce some of the work, but more importantly it can help you achieve a greater peace of mind and a stronger connection to your horse. 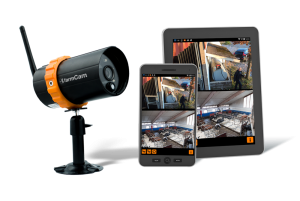 The difference between a wireless camera and a wired camera is much the same as between a mobile phone and a landline phone. 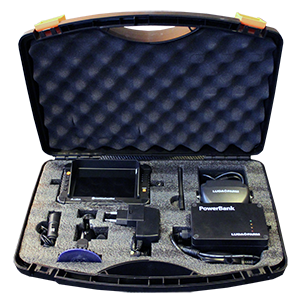 Installing a wired camera requires you to make long-term decisions about where you will most need the camera. 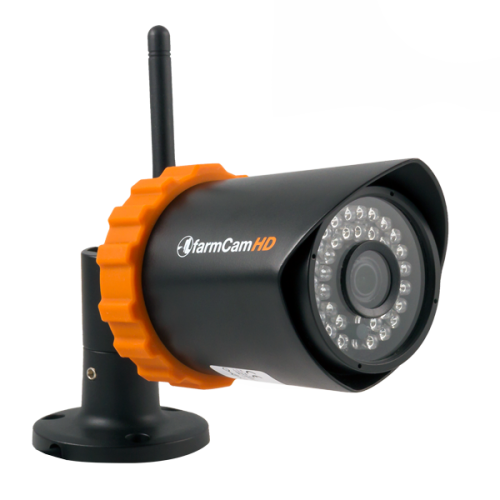 It also requires a few hours to mount the camera and do the wiring. 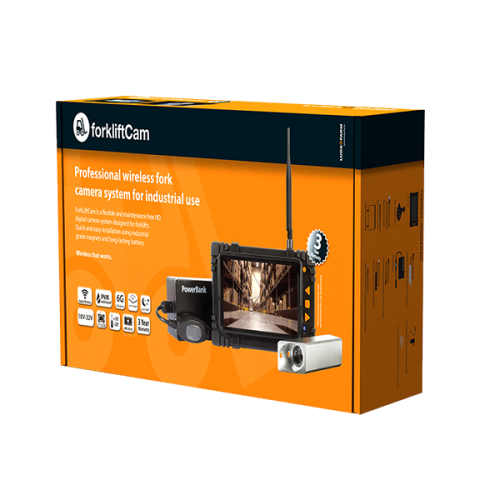 You might move that camera once, but after a while it will stay where you put it last. 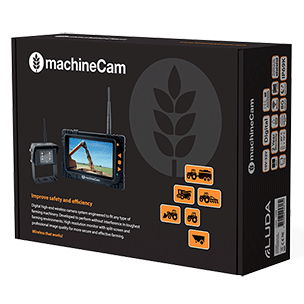 Farming is changing. 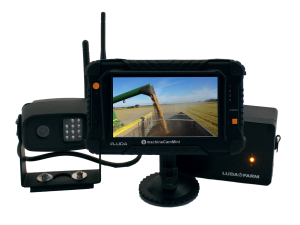 But too often the perspective on how it is changing comes from outside the industry. 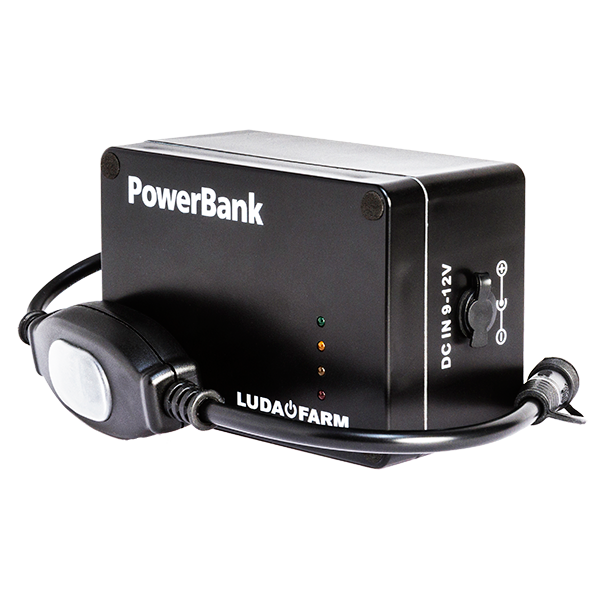 Luda’s viewpoint is that of farmers. 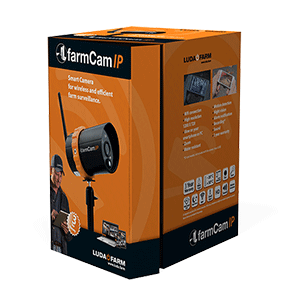 We can’t help it. 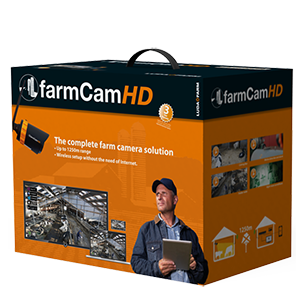 Our technology is developed, by farmers and for farmers. 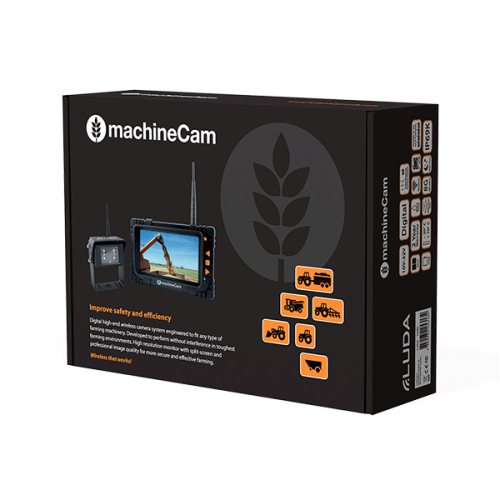 How our technology will benefit farmers is the starting point of all our product development. 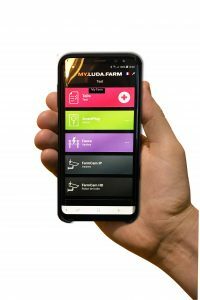 But we also spend a lot of time thinking about how new technology, ours and other companies’, contributes to change in agriculture.